Closures are one of the most revolutionary techniques in Hair weave history. 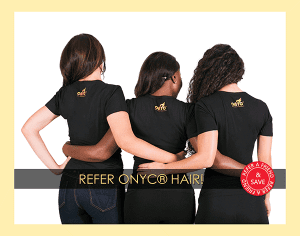 They help you achieve a more natural full head weave. Closures are most commonly attached onto a cornrow base by securing around the perimeter. 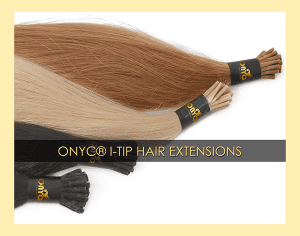 ONYC® Hair Closure Top Piece is an essential for a truly undetectable weave. 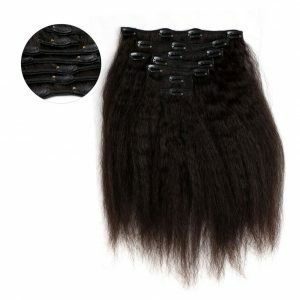 It is designed with a durable lace base to enhance the finished look of your weave. 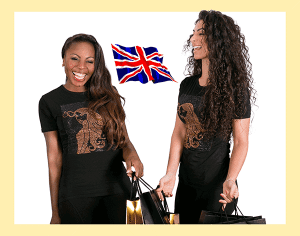 It has a medium density for most natural look; it is free styling so can be parted in different directions. 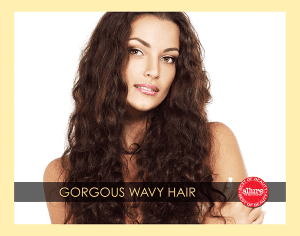 The hair has been double knotted for durability so can be so can be used several times! Frontal are incorporated with weft to close a sew-in across the front hairline-hence the name frontals. 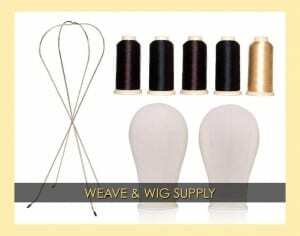 It helps to achieve the most natural full head weave or can be used to create a more affordable lace wig. 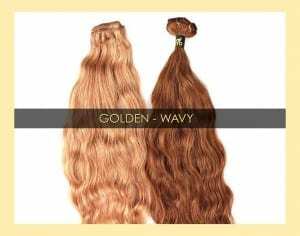 Frontals need very experience and creative technician to achieve that close to perfect hairline, otherwise you wind up with too full, overly perfect and so unnatural hairline. Guess what? ONYC® Frontal Closures eliminates that! 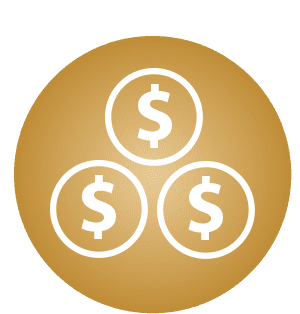 What does the term ``Frontal-Closure`` mean? What makes ONYC® my last hope? 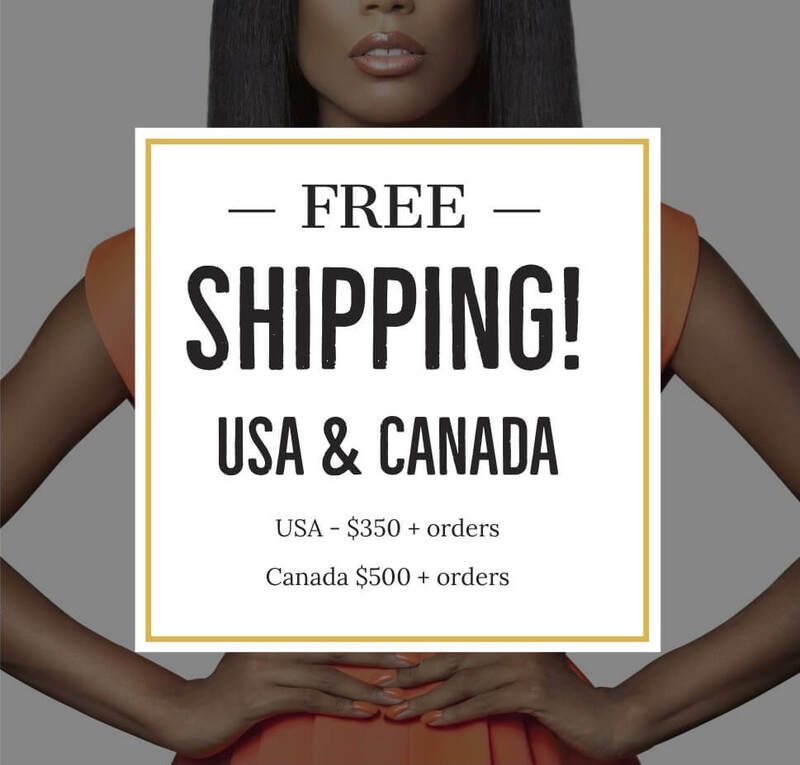 I’ve ordered Closures/Frontals from so many companies and have given up? 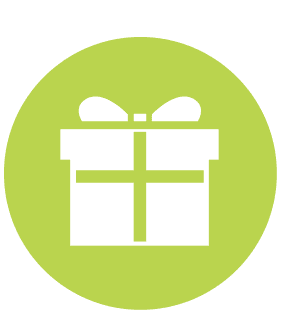 It is simple…..Our Closures are invented by the BEST in Closure business and meticulously crafted by our creative and detail oriented staff. 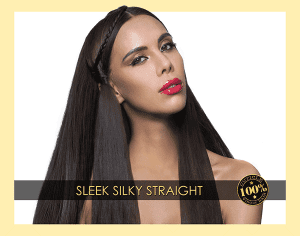 Very Natural Density which helps to combat the wig look hence offers you the most natural finish look! 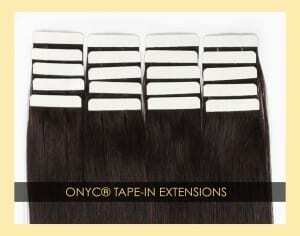 ONYC® Closures are Natural Part Closures Piece so you can part it in different directions. 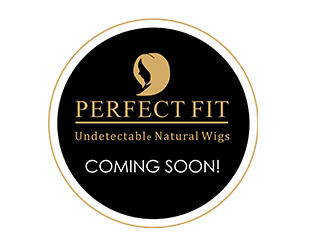 Our Closures/Frontals have Natural distribution to mimic your natural hair distribution, this creates a very Natural look if properly installed. 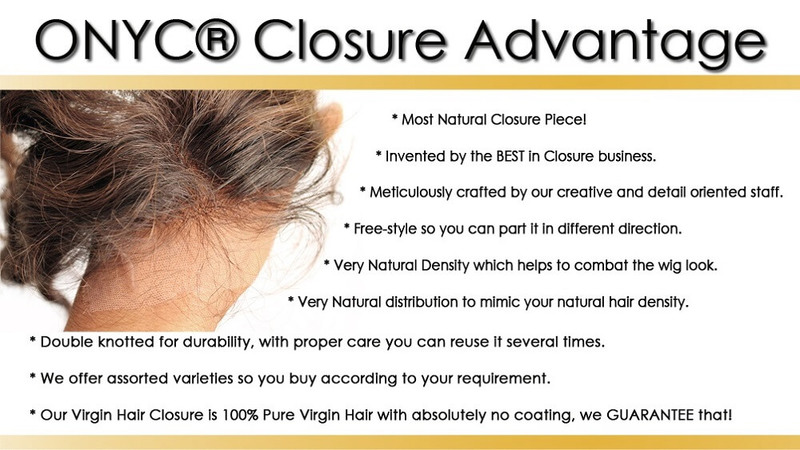 Is ONYC® Closure “Free Part Closure”? 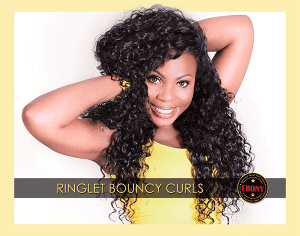 Yes, all our Closures both the Cuticle and Remy Collections are all Free Parting. 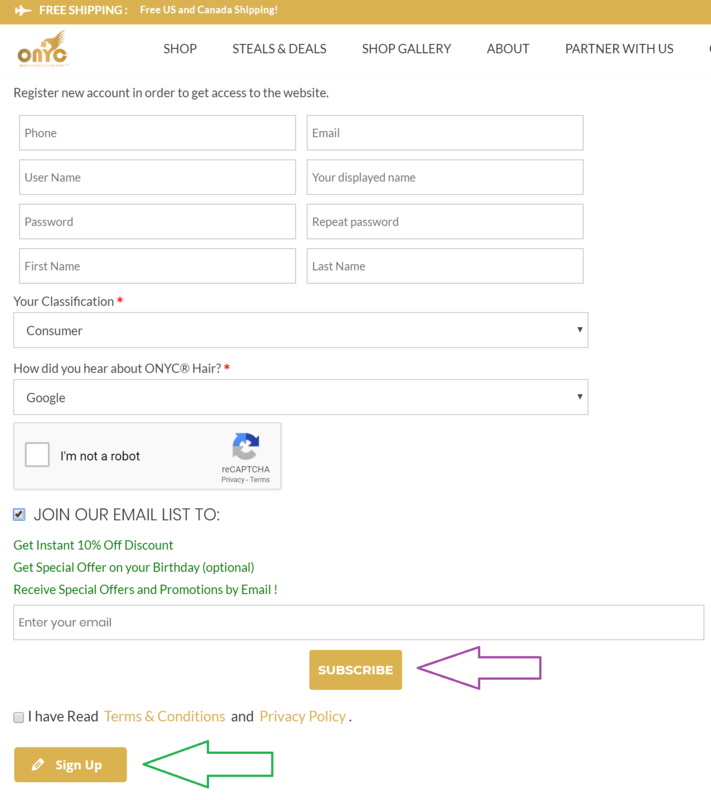 This means you can part it however you want! 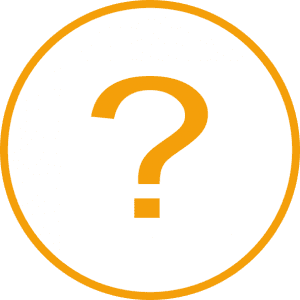 What are Silk-Base Closures and Lace-Base Closures? Silk-Base Closures means the Base of the closure is Silk and Lace-Base Closures means the base is Lace. 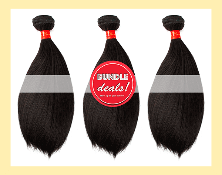 Do you offer both Silk and Lace Closures? 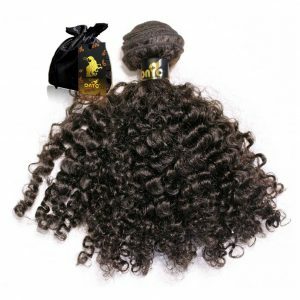 I’ve hear conflicting reports on Silk verses Lace closures, can you give me more comparison? 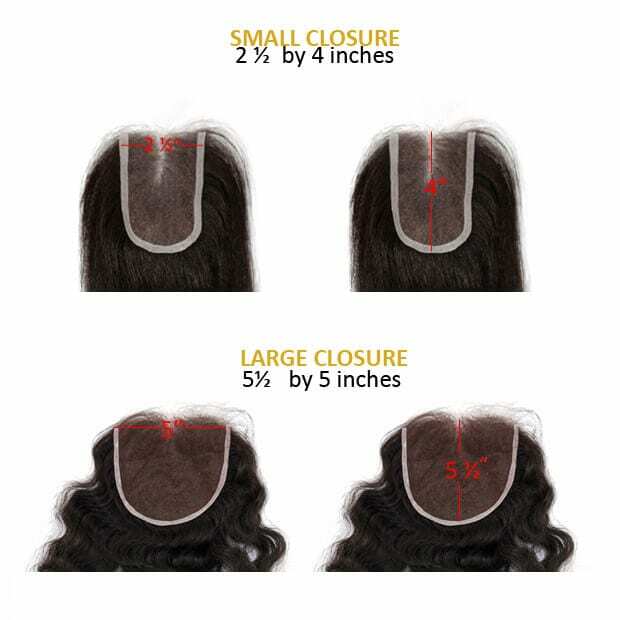 We ONLY offer Lace Base Closures for the following reasons: Lace Base closures are more realistic than Silk Base Closures. It is very difficult to get a Silk Based Closure to look like a natural scalp, the silk base come way too light to achieve a realistic scalp. Also, if you want to have a very natural side part or pull your hair back from your face, it is VERY hard to hide the obvious demarcation in the front where the silk ends and the lace starts. 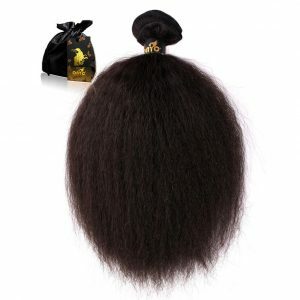 The Lace base closures are more breathable and also lay flatter than the Silk Base Closures. Some people are concerned about bleaching the knot on the Lace closures. 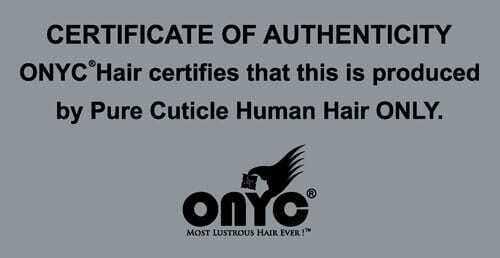 You need not worry because ONYC® Cuticle Closure/Frontals already come with the knot bleached- This is actually a way to further proof that it’s real cuticle virgin hair as you cannot bleach non cuticle virgin hair! Also, our knots are tied with very few strands and single strand in the hairline which makes the knot almost invisible. 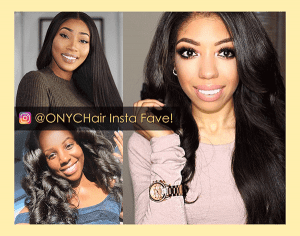 Can I color my ONYC® Closure? 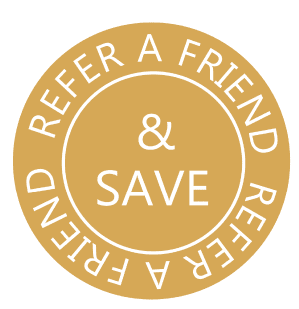 You are free to use a deposit color (going darker) on both Natural and treated colors. Generally, it is advised to make any major color changes before installment. 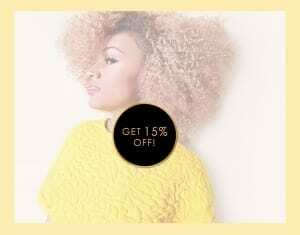 This is because the hair might have a slightly different texture or porosity compared to the weft hair. Also, it is quite difficult to completely watch off the residue from color process on installed closure. 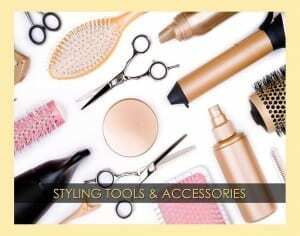 You DO NOT want the chemical residue on your scalp which can cause serious scalp injury which includes hair loss. 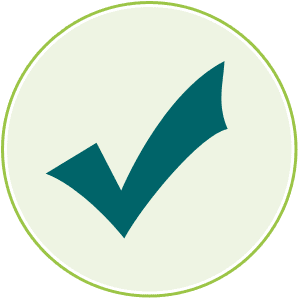 Generally, it is advised to make any major color changes before installment. 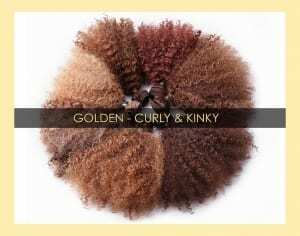 This is because the hair might have a slightly different texture or porosity compared to the weft hair. Also, it is quite difficult to completely watch off the residue from color process on installed closure. You DO NOT want the chemical residue on your scalp which can cause serious scalp injury which includes hair loss. 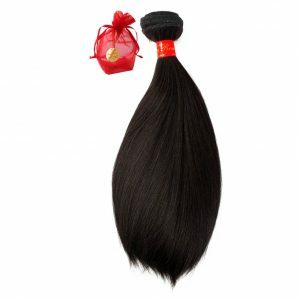 Closures are generally sewn down and frontals are generally glued down. 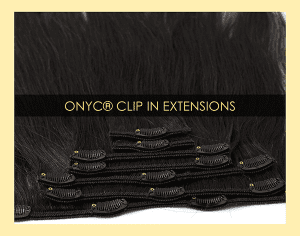 With ONYC® Closure/Frontals, it’s sewn around the perimeter and you have the option of sewing and/or glue-in the frontal hairline. 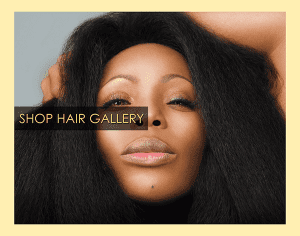 What is the difference between the Relaxed-Perm Closure and the Remy Relaxed Perm Closure? The Relax-Perm Closure is made from 100% Cuticle Virgin Hair and the SASSY Remy Relax Perm is made from Chinese Remy Hair. How do I make my closure look more natural? To achieve a more natural scalp that will complement your skin color, we recommend using a very thin stretchable fabric (wig cap for instance) lighter but closer to your skin tone. This will actually give you a more natural looking scalp and will blend easier to your skin tone. 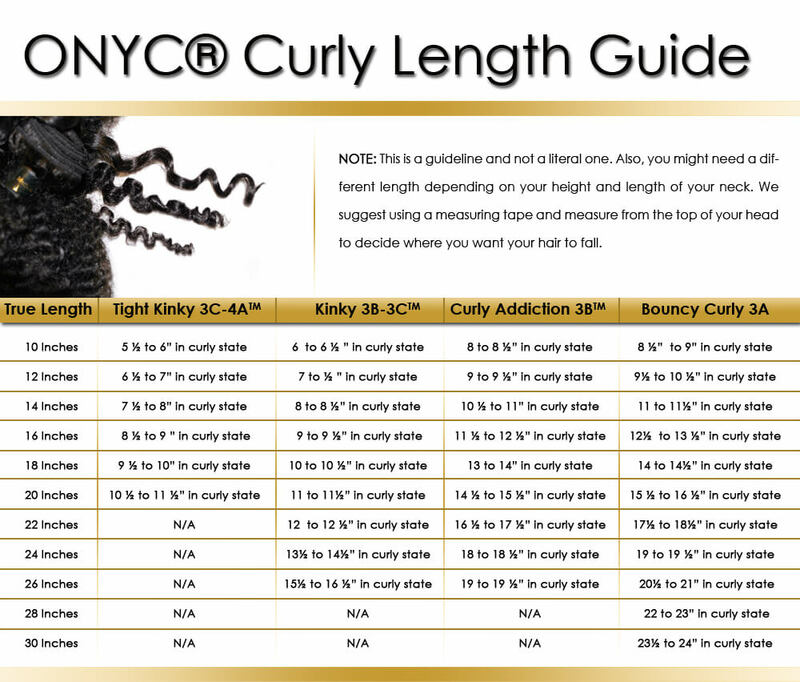 How do I install and maintain my ONYC® Closure piece? You have the option of gluing or sewing down your closure piece. 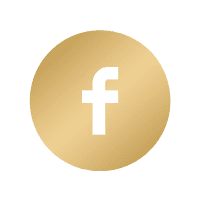 Note that we strongly advice that you get your closure installed by a Specialist. 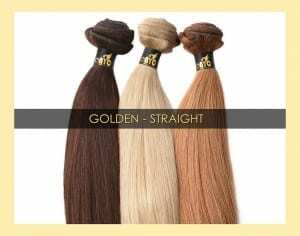 These are hand knotted to offer a more natural look so require a little “Tender Little Care” Do not put much tension on the closure and do not stretch too hard to avoid damage. Wash very gently. For a deep scalp cleanse, we recommend removing the closure before wash and reinstall afterwards. 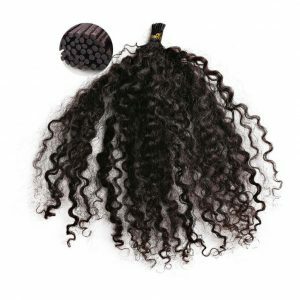 The SASSY REMY™ might appear silkier initially but it’ll gain more texture after couple of washes. 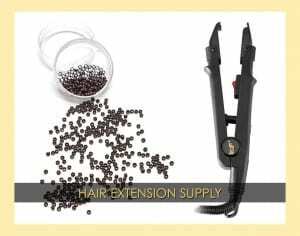 It stands as a budget friendly alternative compared to our Cuticle Hair. 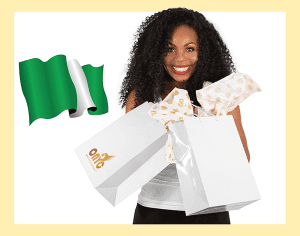 Be rest assured that we maintain our quality standard- CREDIBILITY, INTEGRITY and CONSISTENCY all the way. 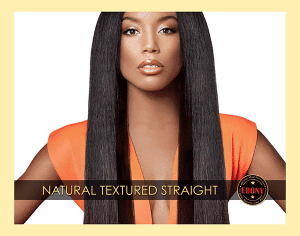 Products on our SASSY REMY™ collections can be reused several times and still retain its texture. 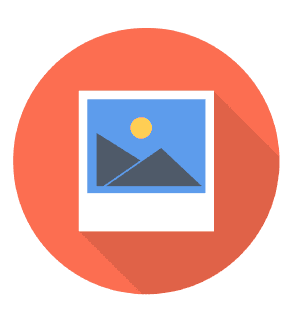 Can I exchange my closure after installed? No, we cannot do that simply for hygienic reason! 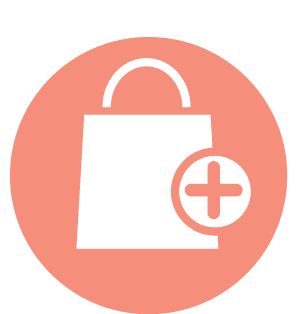 When you receive your closure we advise you to review your item. To do a durability check, put enough tension; as much as you would put on your own hair. If you do not experience shedding then your closure is in perfect condition. 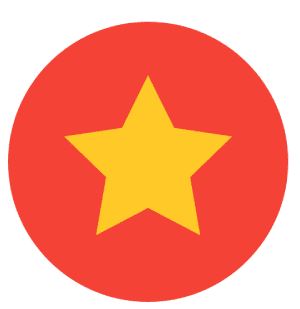 We review all items before shipment but if you still feel it is not of quality standards upon receiving it, we will be more than glad to exchange it. After installing it, it is void for exchange. What is the density of your closures? 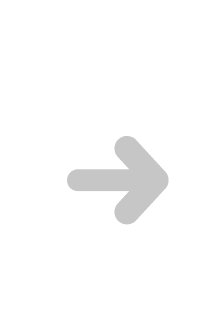 We DO NOT offer uniform density closure, it will not look natural!” We offer gradual density so it’ll be hard to answer your question because each part of the closure exhibit different density. For instance, the hairline will be much thinner than the back. This is done to create the most natural look possible. This is why we stated “Gradual Natural Density” but in general it is more of a medium density than full density. View our photos for more reference.